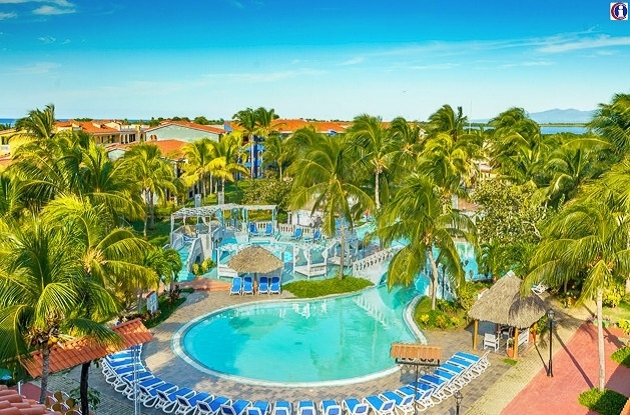 The 4 star Hotel Memories Trinidad del Mar is an All Inclusive on the front line of Playa Ancon, a fine white sandy beach and is surrounded by the Escambray mountains. It is just a few kilometers away from the heritage city of Trinidad. 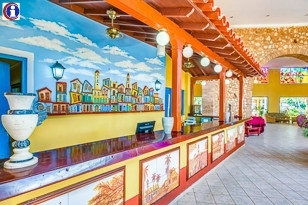 Designed in a quasi colonial fashion (architectural elements imitate the nearby city of Trinidad's famous landmarks), Memories Trinidad Del Mar is far superior to the lackluster Hotel Ancón next door, despite its garish color schemes. 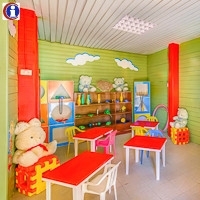 It makes a big play for families kid's club, children's swimming pool, and special programs for children. But there's plenty of appeal for everyone thanks to a wide range of recreational attractions such as tennis, beach volleyball, and watersports that include aqua-bikes, Hobi-Cats, kayaks, and windsurfing. The buildings envelope a long, sinuous swimming pool surrounded by spacious sundecks and palm-shaded lawns. 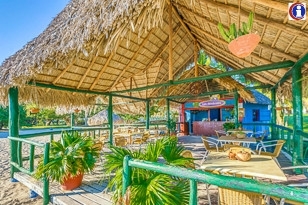 Guests get a choice of three restaurants. 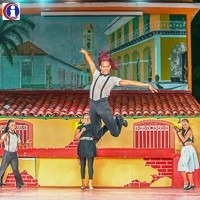 The evening cabaret shows are good, and the lively nightlife of Trinidad is a 20-minute taxi ride away. 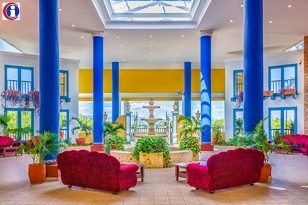 Memories Trinidad Del Mar's 241 spacious air-conditioned guest rooms in three-story units include nine junior suites. They're handsomely decked out with eye-pleasing white and pale-yellow walls with dark blue accents and contemporary mahogany furnishings. And bathrooms boast modern fixtures. 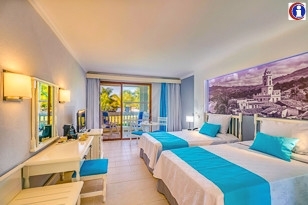 Rooms with conditioned air, balcony or terrace, private bath, safe box, 220V outlets, facilities for disabled, radio, telephone, satellite TV and view to the gardens or the swimming pool. Twin and double bed rooms available. Spacious room with king size bed. 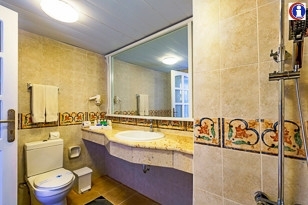 Rooms with conditioned air, balcony or terrace, private bath, safe box, 220V outlets, facilities for disabled, radio, telephone, satellite TV and view to the sea.